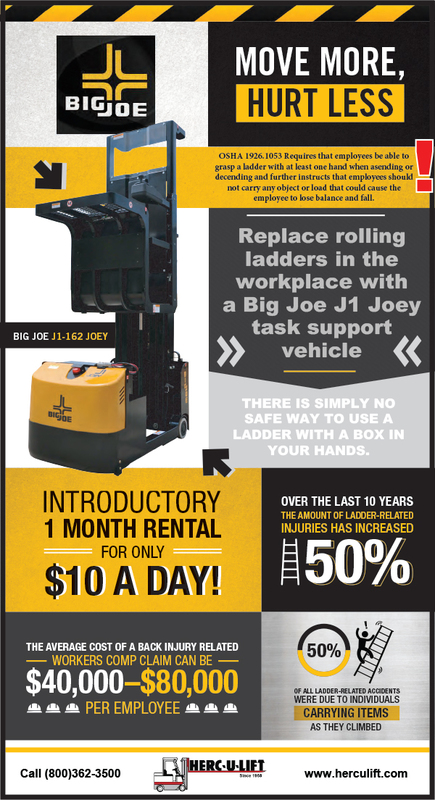 Do your forklifts meet chain safety standards? Chain should be inspected, cleaned, and lubricated after every 100 hours of service and more frequently in abusive or cold environments. Chain should be replaced when it has elongated 3%. Never repair chain by replacing sections. 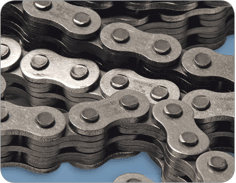 Reach Out To Us For Your 10% off Lift Chain!